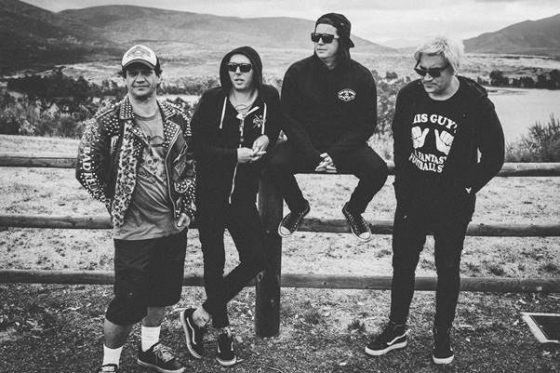 UNWRITTEN LAW packed venues out on their last Aussie tour. This is the only time you’ll get to experience The Black Album in full so don’t run the risk of missing out on tix to witness this most committed of great punk bands in all their hard-hitting glory. 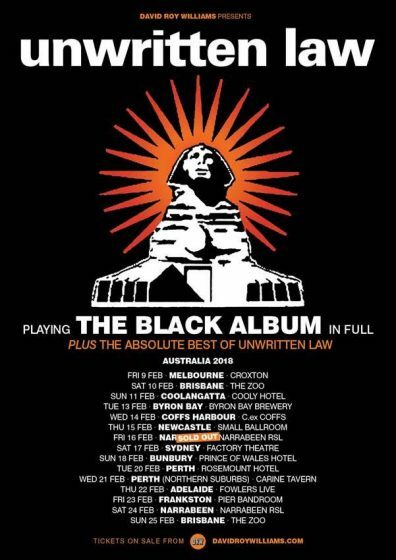 Summer, beer, UNWRITTEN LAW, and The Black Album – February aint gonna get much better than this!